"When we stand up to those who oppress our communities that Allah accepts from us that as a form of jihad... we are struggling against tyrants and rulers not only abroad in the Middle East or in the other side of the world, but here in these United States of America." 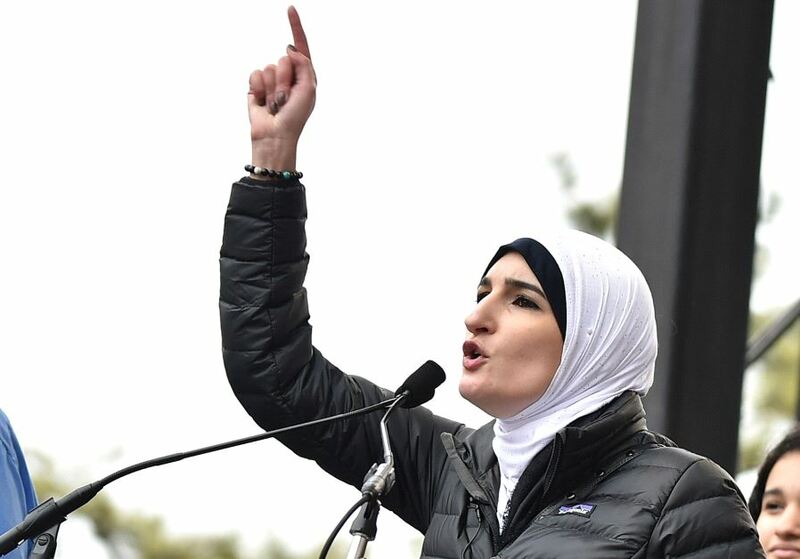 Linda Sarsour, co-chair of the Women's March, speaking to the Islamic Society of North America. For months now, organizations affiliated with the so-called Women's March have been holding rallies on Newton Green in support of illegal immigration, dropping the immigration ban on terrorist nations, funding abortion clinics, higher property taxes, the confiscation of legal firearms, and other radical causes. Their goal was summed up by Kate Matteson, a Democrat candidate for the state legislature. And now the Democrats top statewide candidates have embraced "no questions asked" illegal immigration and have promised to make New Jersey a "sanctuary state." 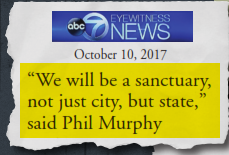 Yep, the Democrats and their party support turning New Jersey into a Sanctuary State. Yep, the entire state. Why won't the Herald print letters from Republicans?